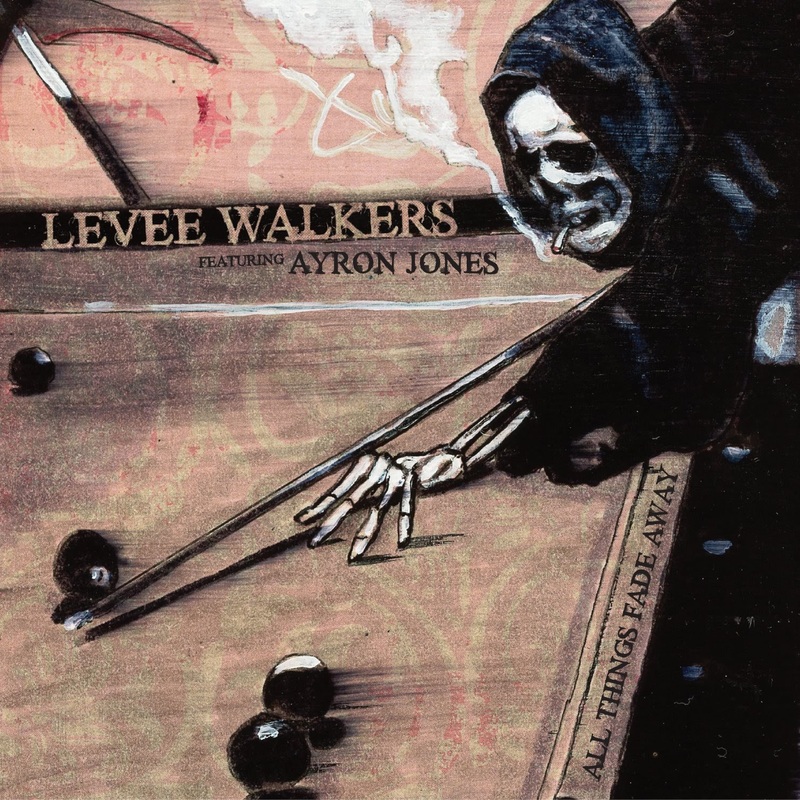 The Levee Walkers, Mike McCready's project with Duff McKagan, Barrett Martin, and a rotating cast of vocalists, has released another new song, All Things Fade Away, featuring rising Seattle artist, Ayron Jones. You can read more about the song and the band at Rolling Stone's website. "All Things Fade Away," backed with another new song "Madness," is the band's third single, following a pair of 2016 releases featuring Coleman and Sophia. Martin produced the latest release, with Seattle icon Jack Endino mixing. The two new tracks will be available for purchase Friday, both digitally and on a seven-inch. Watch Hockeytalkter Records for the release.